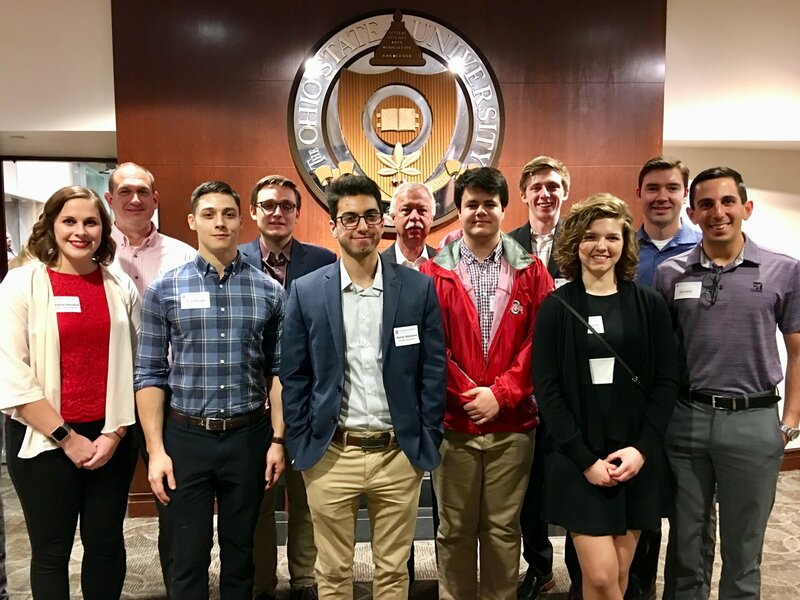 The OSU Aviation Alumni Society hosts and co-hosts several events each year designed to bring together current OSU Aviation students and OSU Aviation alumni. Several events include a collaborative clean-up of the OSU Airport, Don Scott Field, as well as mock interview practice. Many society members also give back individually though mentoring, guest speaking, and hosting students. The Society also proudly presents the annual Aviation Student Leadership Award.  This award is designed to reward a current OSU Aviation student who demonstrates outstanding leadership characteristics in one of the Aviation Student Organizations. The Aviation Student Leadership Award monetary value can vary, however it has historically been in the amount of $1,000. The Aviation Alumni Society is an extension of the University, the Center for Aviation Studies, OSU Airport, and the OSU Alumni Association. Being a part of the Society is the best way to stay connected to our great University. Check out the "Benefits" to learn about the advantages of becoming a member. 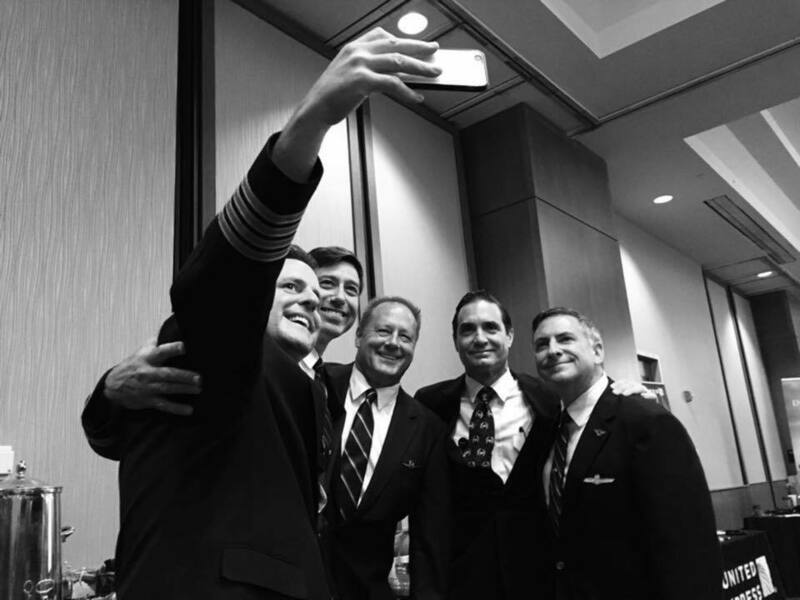 We encourage you to join the Aviation Alumni Society. Click on "Member Signup" above to join the Society as a Member. All former graduates of The Ohio State University who have completed course work in Aviation at the University can become a regular Member. Member dues are $25 per year. Dues are directly used to provide you the connection to the Aviation program as well as support OSU Aviation students. By action of the Society's Board of Governors, non-alumni can be granted Associate Member or Honorary Member status. 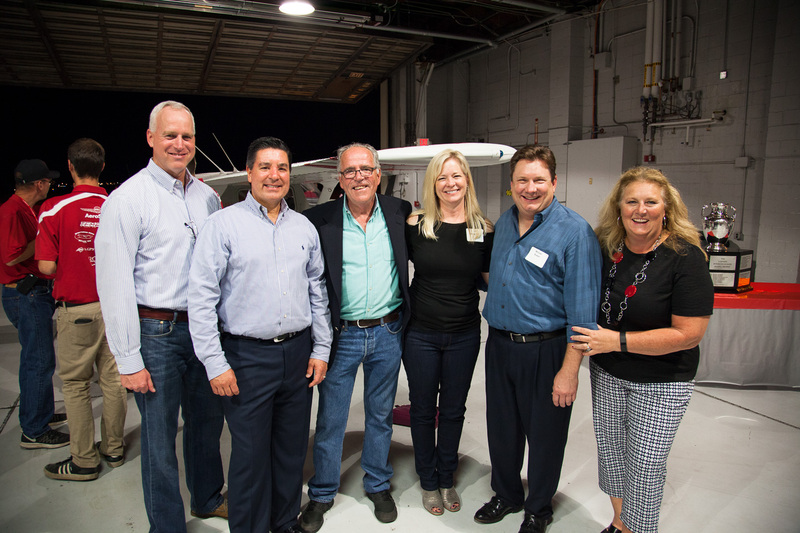 Your tax deductible financial gift to an Ohio State Aviation activity of your choice will strengthen the program and demonstrate the commitment of alumni to the Aviation program. Learn more about giving to OSU Aviation by clicking the button below.